No-Shave November is a month-long journey during which participants forgo shaving and grooming in order to evoke conversation and raise cancer awareness. 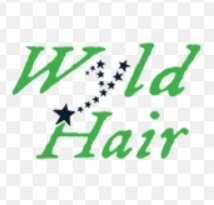 The goal is to grow awareness by embracing our hair, which many cancer patients lose, and letting it grow wild and free. Participate by growing a beard, cultivating a mustache, letting those legs go natural, and skipping that waxing appointment. 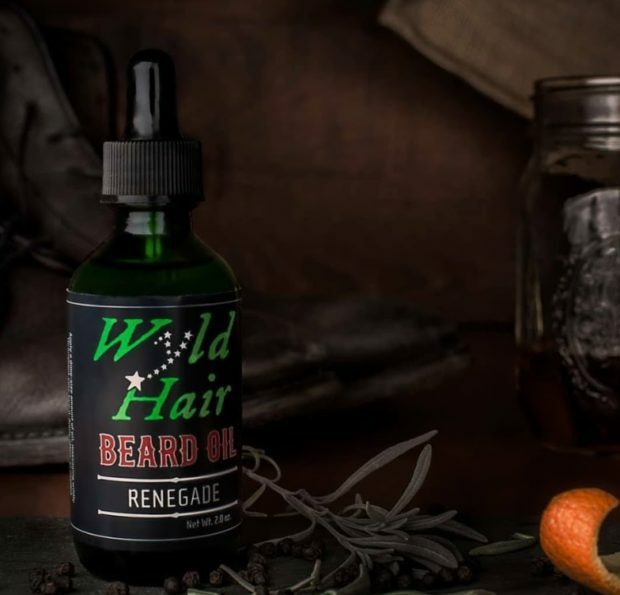 Wyld Hair Beard Oil is a Atlanta-based beard oil company that will be taking part in a No-Shave November Brewery Tour. The company will not only be providing beard oil that helps with those newly growing, itchy beards but also information on getting involved to raise awareness about men’s health. November 9th at Atlanta Brewing Co.
You can visit the No-Shave November website to learn more about the concept, how to get involved and the rules for the movement. No-Shave November is a web-based, non-profit organization devoted to growing cancer awareness and raising funds to support cancer prevention, research and education. Wyld Hair Beard Oil is a local Atlanta-based beard oil company that focuses on hair and skin care for all beards. We took inspiration around being wild at heart and what it means to be honest and whole. We take pride in being inclusive and individualistic. All beards are Wyld! If you would like to stay up to date with their information follow them on social media platforms such as Facebook, Instagram or Twitter. Axel Martinez contributed to this article.